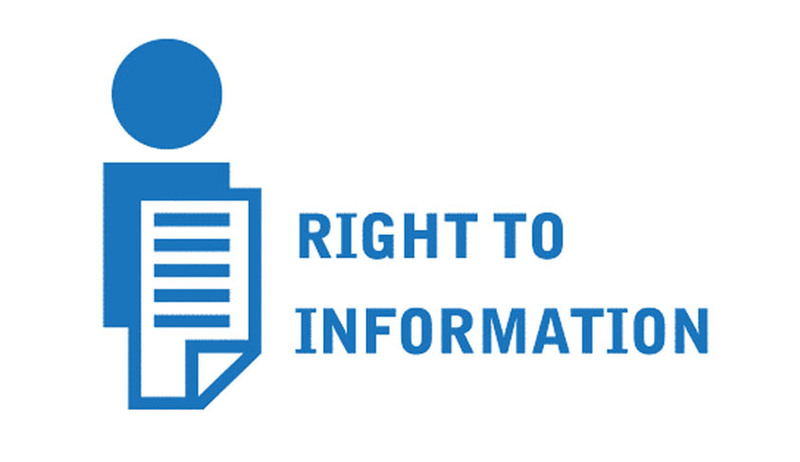 The Government of Kerala has issued a Circular to all public authorities in the State to bring amendments in the Right to Information Act, 2005. The circular has sought for data regarding RTI Applications received by various departments in the State including the difficulties faced by various Government departments in case of irrelevant/ fake RTI Applications. The Secretary to Government K.R. Jyothilal IAS has issued this circular as Committee of Subordinate Legislation of Parliament has decided to amend the Act “to bring transparency in the functioning of government bodies and to expose malpractices if any in the system”. The decision to amend the RTI Act can only be seen as a move by the Government to dilute one of the strongest RTI legislations in the world to make it into yet another lame legislation. What is even more shocking is the fact that the Committee on Subordinate Legislation of Parliament is not empowered to make amendments to the Act. The power of the Committee is only recommendatory in nature. There were several attempts by UPA Government in the past decade to disarm the Act and to make the Citizen’s right to question the bureaucracy less effective. These moves were resisted and defeated by the Civil Society by popular movements such as the ones under Anna Hazare , Aruna Roy etc. All the amendments suggested by the Government of India including the present one is brought under the guise of making the Act more effective and efficient. The former Central Information Commissioner Shri. Shailesh Gandhi during his tenure had out rightly rejected such a proposal mooted by the UPA Government to amend the Act. He stated that the Act is not ripe for any amendments as of now and any amendment would only serve to dilute the various provisions of the Act. The circular seeking response from the Government Officials without taking into consideration the opinions of stake holders including Civil Society, RTI activists and Non-governmental organizations is undemocratic and is totally against the spirit of the Act. The current trend of taking into account the opinion of the Public in making reforms in the legislation is glaringly absent here. The Act had played a significant role in exposing corruption and malpractice in the Governments since its inception. Political parties have always taken a defensive attitude against its inclusion under RTI, the Executive fears the damage that can be brought out by the disclosure of malpractice and corruption and the Judiciary is not always willing to protect the interest of the Ordinary Citizen in getting information from Public Authorities. The Civil Society should wake up against this peculiar situation and fight any move by the Government to disarm the RTI Act.